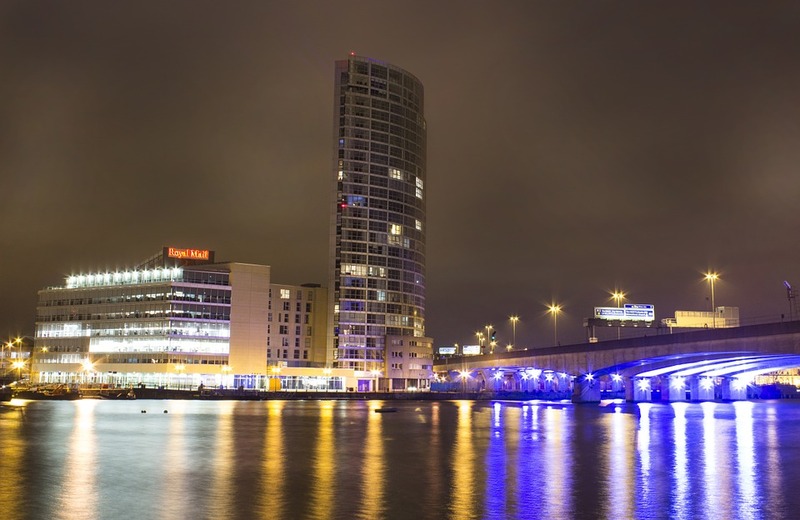 Belfast is the largest city in Northern Ireland, with a population of 333,871 as of 2015. During the industrial revolution, Belfast became the biggest linen producer in the world, leading to the nickname of ‘linenopolis’. Belfast is also notable for being home to the Harland and Wolff shipyard, which is where the famous RMS Titanic was built. Not only that, there is also a major aerospace and missiles industry within the city. An innovative and revolutionary city deserves properties and homes with equally innovative designs and enhancements, and that is where Turkington comes in. No matter what kind of home improvement you’re after, we at Turkington are proud to cater to the city of Belfast’s home improvement needs. Whatever kind of property you own, we’ll make sure it looks the best it can be! Browse our website or contact us today to find out more about what we offer, including windows, doors, and home extensions. You can also travel just 8 miles to see our fantastic showroom in Lisburn.